Fans of the hit series Dr. Who are on a nerdgasm. A popular sci-fi device from the series is on its way into reality. This device uses multiple focused sound waves to pin objects in mid-air. 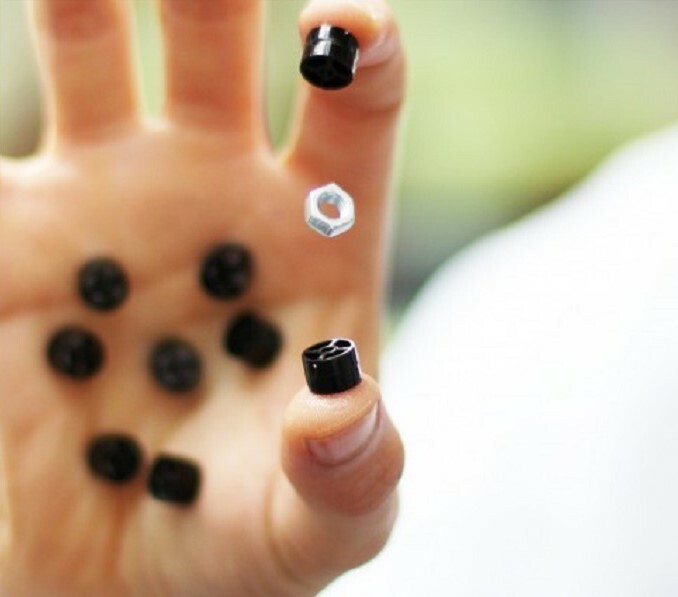 This technique is called Acoustic Levitation and has been demonstrated numerous times already. It was used to lift small objects and insects without any physical contact. This technique was induced to a hand device called GauntLev. The device is used to move and rotate objects mid-air. What made this device different from the others is its precision. It can rotate objects in user`s accord compared to the past demonstrations which they cannot. The device is made up of arrays of acoustic transducers which emits sonic beams that creates a compressional area in the air which holds the object mid-air. This technology can be applied in medical sciences allowing them to control cells, drugs, and living things without touching or contaminating them.Want to know more about this awesome device? Follow this link!